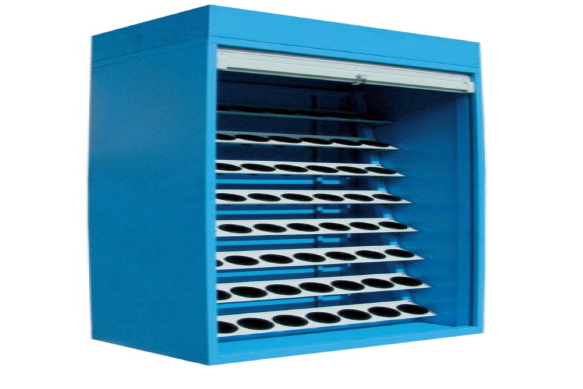 SARRALLE CNC Cabinets, in all their variables, allow users to store in order the different tools and work tools efficiently contributing to optimize spaces in industrial facilities, put order in the workstations and raise the performance of the operators. 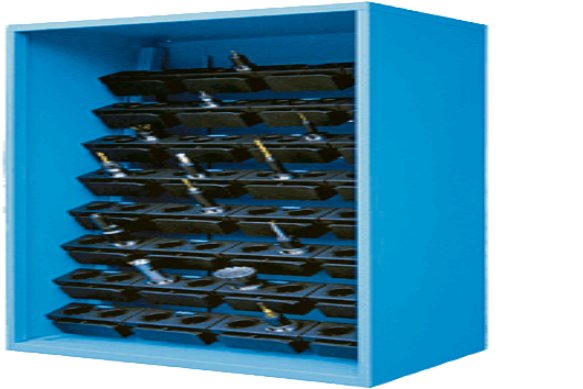 These SARRALLE CNC Cabinets allow the accommodation of different types of tools in an easy and practical way in any industrial installation. 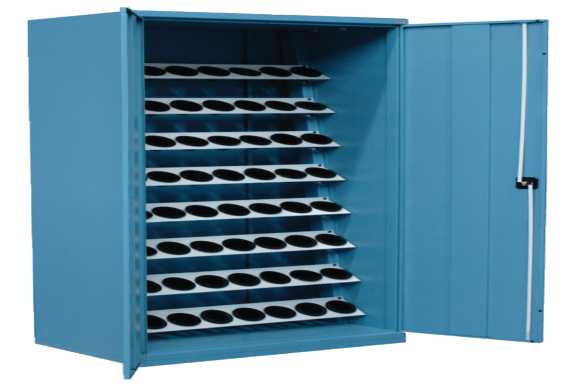 Another of its notable advantages is that the stored tools are visible here at all times. Thanks to their vertical format, they also allow significant space savings.